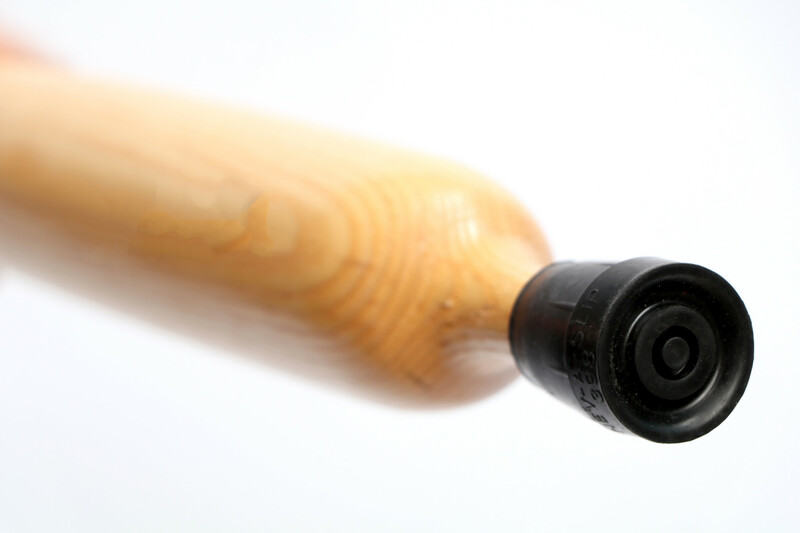 Receive a $5 discount when you add the Superior Cane Tip to your Baseball Bat Cane order. Production Note: It will take 5-7 business days before your order will be shipped out. 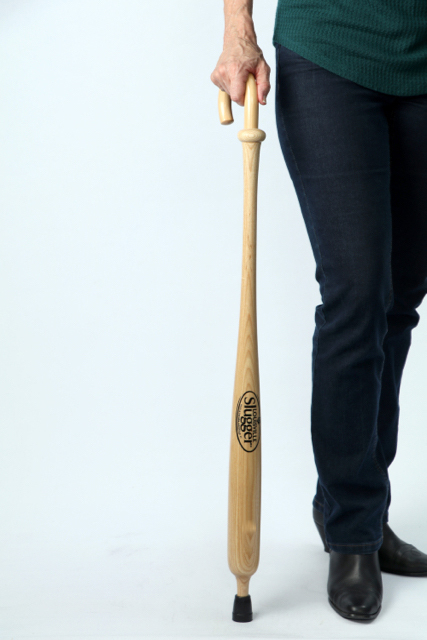 The ORIGINAL Louisville Slugger® baseball bat cane. 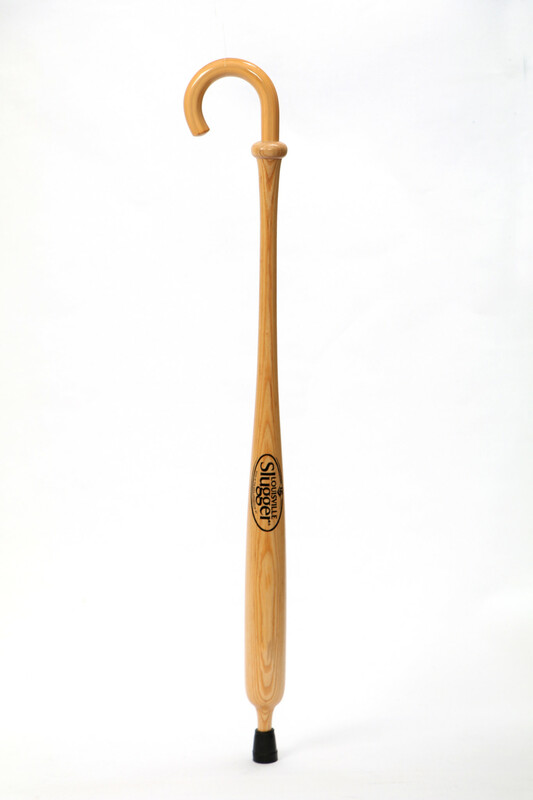 The Cane is 36″ Standard Length. Contact us if you wish to order a slightly shorter or longer length. Not Recommended for Users weighing over 250 pounds.